Home Altcoin WaltonChain – A Perfect Buying opportunity? 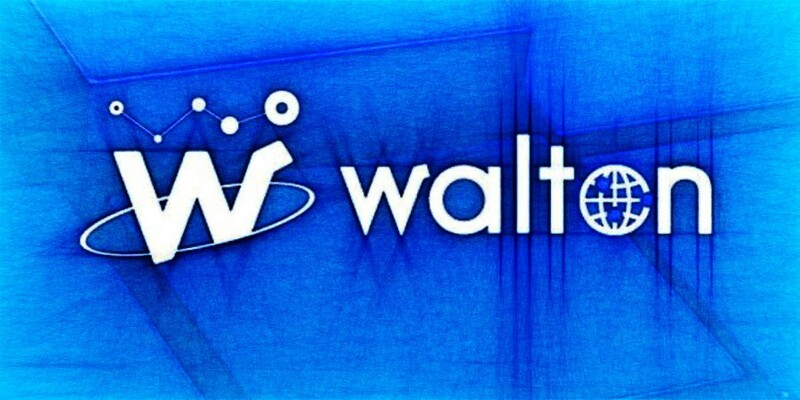 WaltonChain – A Perfect Buying opportunity? WaltonChain today has reached strong support at $4.7, which is confirmed by two Fibonacci retracement levels. First is the 38.2% Fibs applied to the uptrend trendline breakout point. Second is the 127.2% Fibs applied to the last corrective wave up. The $4-$4.7 area could be the turning point for the WTC/USD, yet its too early to say that with confidence. Further decline is possible, and $4 psychological support can be reached, even spikes below can be produced. But all-in-all it is an interesting long term buying opportunity for the WaltonChain, that might result in huge gains over time. The uptrend confirmation could be the break above the $8 resistance, that only if price won’t break below the $4 support. In that case first upside target is seen at $30, and if broken, new all-time high should be expected.